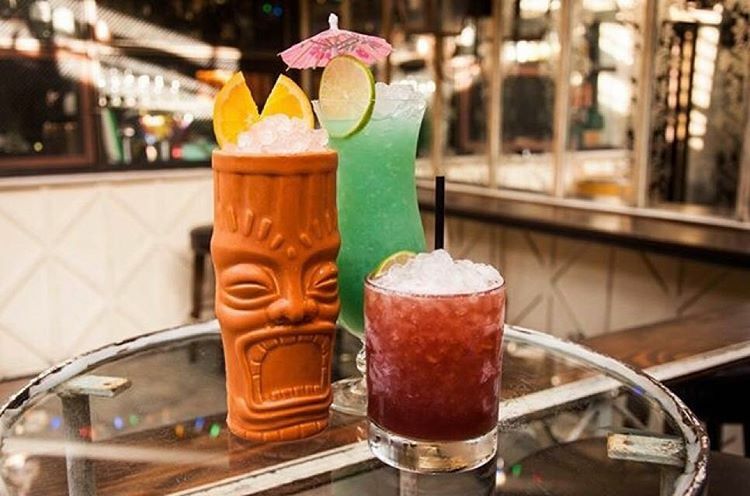 Known for owning and operating LA’s original sneaker temple, The Holy Grail, in the South Park neighborhood of downtown LA since 2007, Richard Torres has now opened a (record scratch) fully organic, plant-based restaurant in the nearby fashion district. 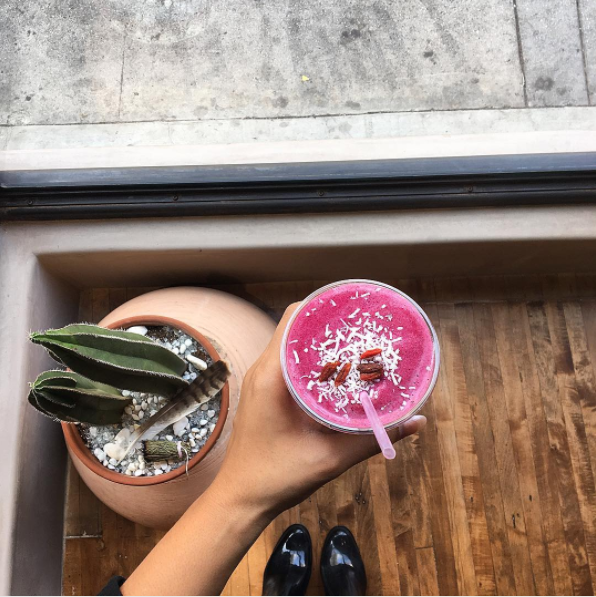 The transition from a very hype, high-end sneaker consignment store to Wild Living Foods—he and his wife Lizbeth's “neo-pueblo” inspired restaurant—might seem like a non sequitur, but after chatting over hot pink smoothies with Richard, it all makes sense. Rich, who was born in Orange County and raised in Riverside, has always had an eye (ear, nose and tongue) for quality. He opened The Holy Grail in 2007 because he recognized a gap in the sneaker market for a store that kept up with trends in real time. If a certain artist wears a certain shoe, Holy Grail tries to get a pair in stock faster than you can say “Yeezy Boost 350”. “I noticed that the way the next generation of kids was talking about shoes was really crazy, but smart. They would know every name of every part of every shoe and were able to distinguish high and low quality. It was just a matter of time before people started analyzing their food like that,” Richard says. Rich has been a vegetarian since 1999. At first, he chose the veggie life because he could not believe surviving without consuming meat was an option. After 30 meatless days, the veggie life chose him— he quickly realized that not only could he subsist without meat products, but also that cutting them out made him feel good. He hasn’t turned back since. 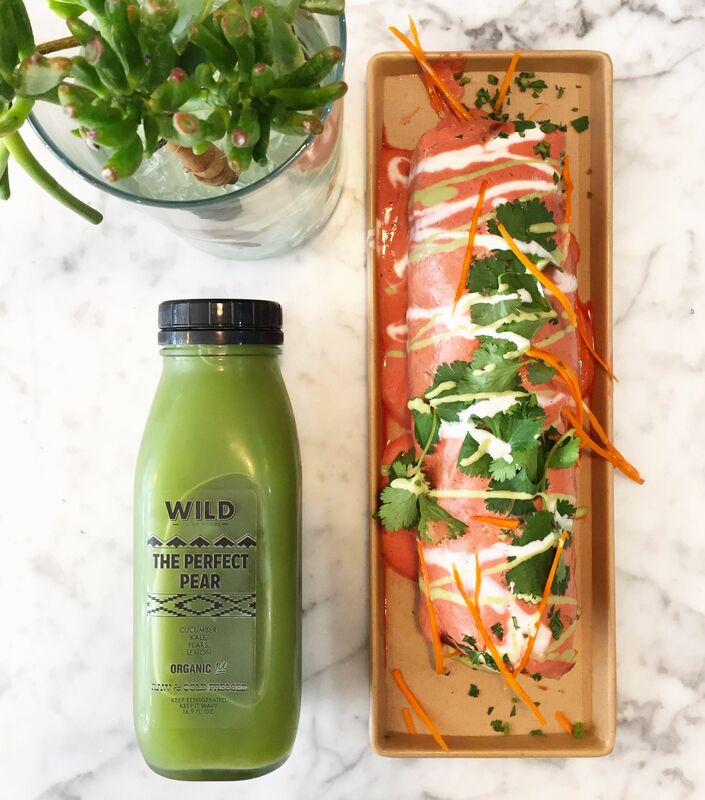 At Wild Living Foods, Richard, Lizbeth and their tight-knit and all around dope team (Santino Rice from Project Runway spearheads the beverage program) go to great lengths to make their customers feel good by way of clean food. The visual component is key at Wild Living Foods as well. Rich comments on how making "hype" food is also about making colors pop, though he doesn’t use any artificial ingredients whatsoever. He gestures towrard my hot pink smoothie (comprised of coconut water, strawberries, pitaya, goji powder, lucuma, lemon and honey). “This is like a hot sneaker, but in edible form,” he points out rather poetically. When he opened The Holy Grail a decade ago, Rich couldn’t find an organic smoothie in downtown LA to save his life. Rich loves the raw energy of downtown LA, and is especially honored to have opened a plant-based restaurant in the budding creative community in which he is a recognized leader. 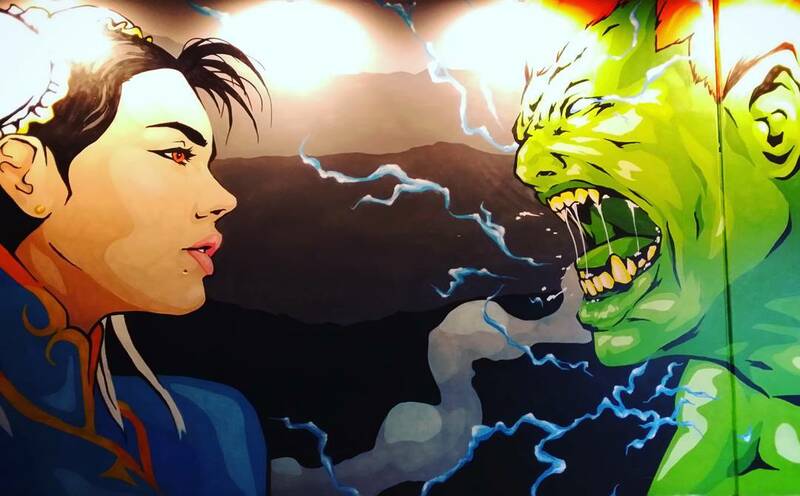 Next time you're downtown, pop into Wild Living Foods for a bowl of kelp nood rad thai, a scoop of vegan gelato, a cold pressed juice, or just to marvel at the New Mexico-inspired murals and then check out some of Rich's favorite places nearby that give the neighborhood its character. Richard Torres: We soak our seeds and nuts so they're easier to digest and prepare everything under 120 degrees so that it's digestive enzymes are still in tact. Everything we do is very ccarefully crafted and designed so that you can feel a difference. We want people to become more aware of what they're eating and how it makes them feel. 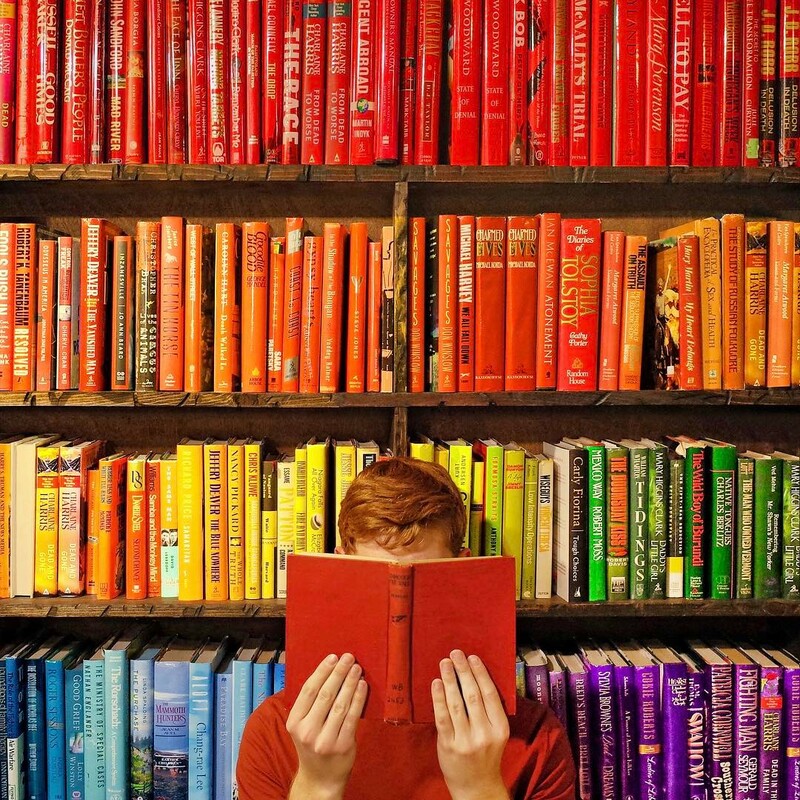 RT: This is a book collector's dream. They have an entire section dedicated to rare, hard to find, collectible books. You can find used titles on any topic for a great bargain. RT: Located on top of the Ritz Carlton, this is Wolfgang Puck's lounge on the 24th floor. In my opinion, this is the best view in DTLA. 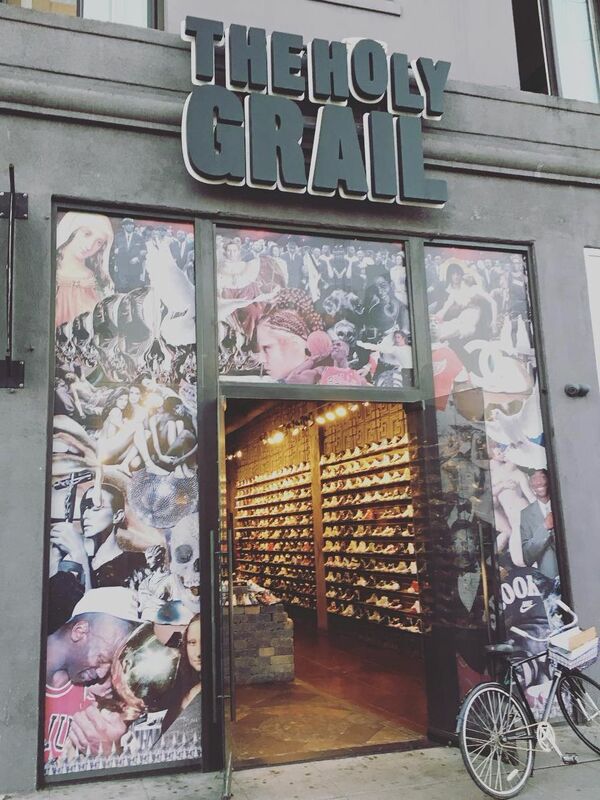 RT: The Holy Grail is a staple in sneaker collector culture. My wife and I opened up shop ten years ago in 2007 on Pico across from the convention center. We actually have a new project in the works as well, Holy Grail Gallery. Stay tuned on that. 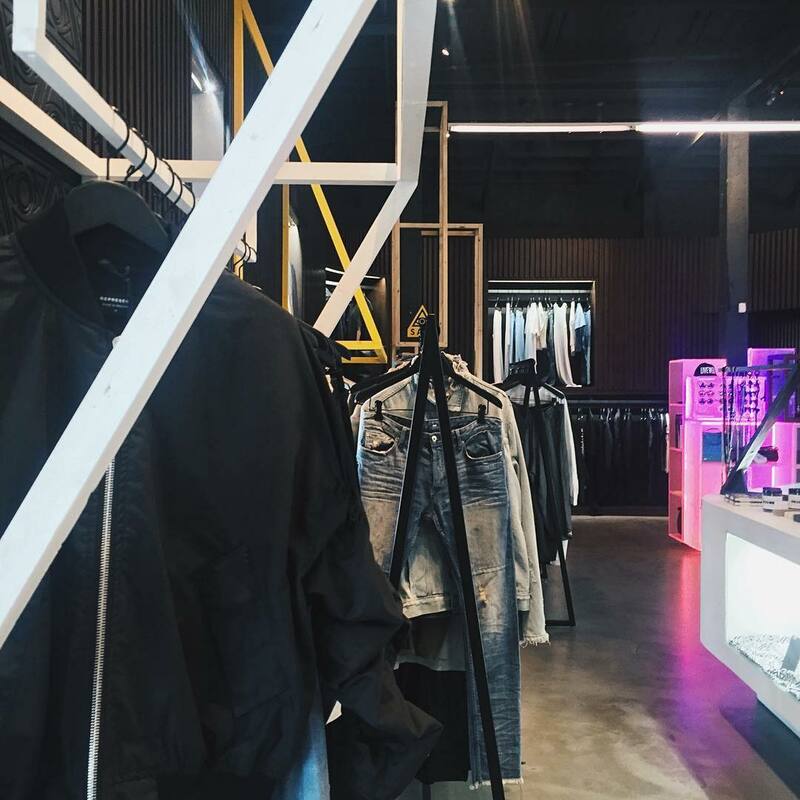 RT: Simultaneously a fashion boutique and hair salon, I really like how they merge concepts. 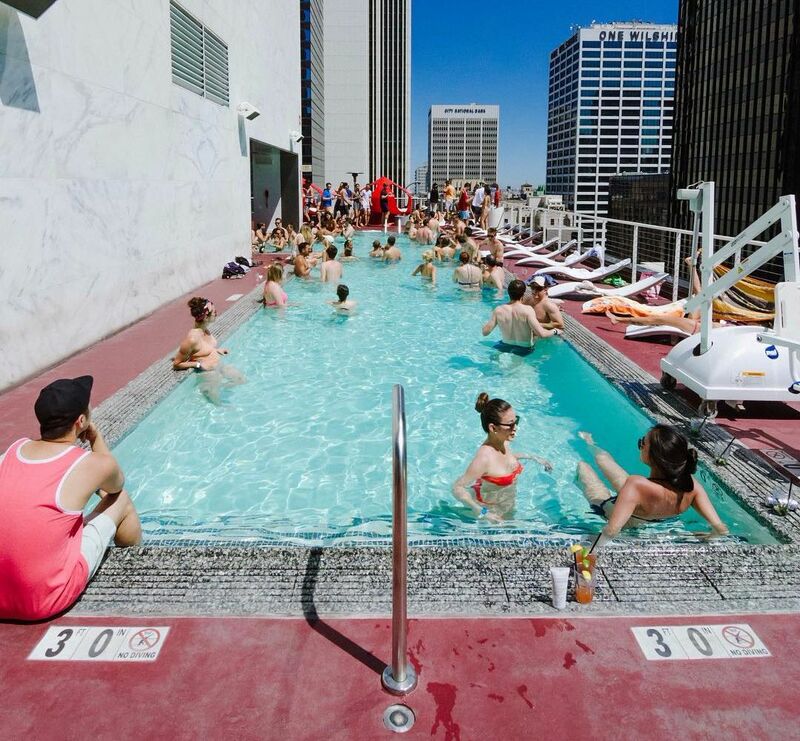 Some of the best curated events in downtown history have been thrown here. 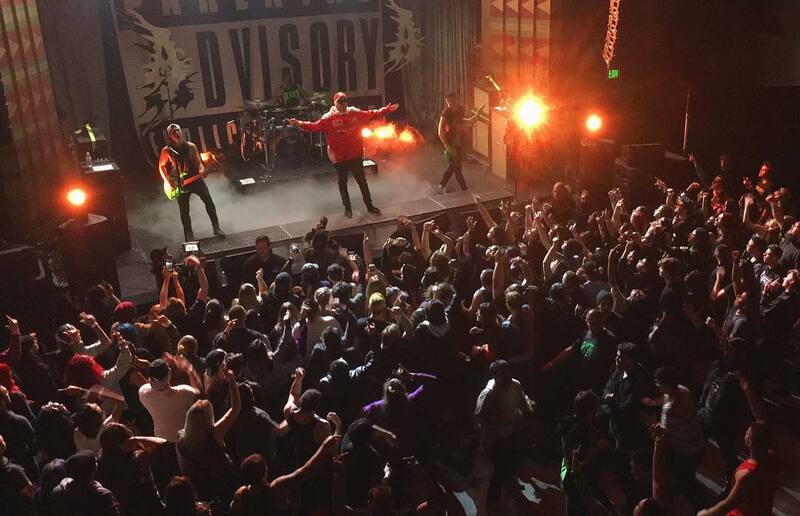 RT: This concert and event venue has been around for a minute in DTLA. I've had some crazy nights here. I think the best show I saw was Gas Lamp Killer. They rocked it. RT: Sundays here are the best. There's this party in the summers called Afternoon Delight, and they hand out free popsicles. Between that and the views, like I said, it's the best. RT: This members only bar is like something out of 1950s Havana. The concept is both in and outdoors. One thing a lot of people don't know is that their menu offers seasonal and fresh produce, which is always something I appreciate. RT: Filled with vintage arcade games from the 80s, even if you don't drink, this spot is always a good time. Arden Shore usually turns her nose up at vegan food, but thinks that WLF is onto something. She is the editorial director at Citizine. Keep up with her on Instagram @ardyparty. 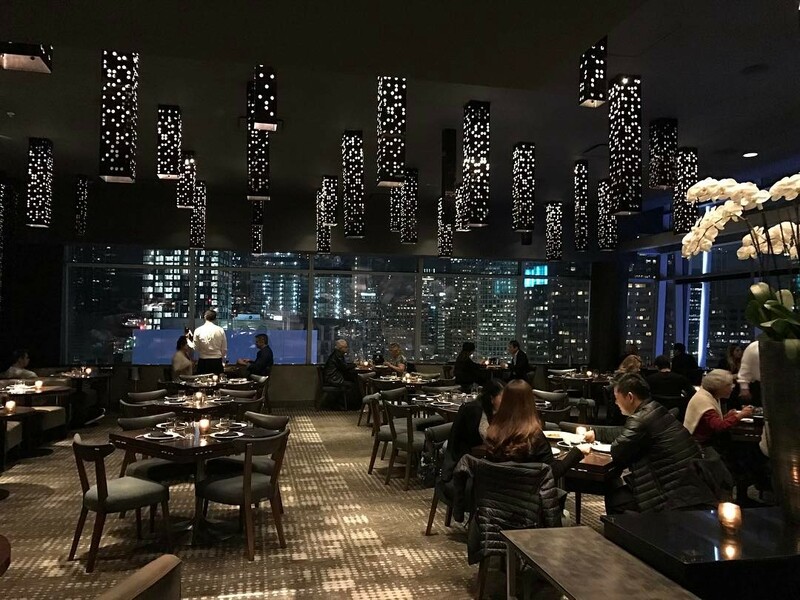 Wolfgang Puck's imaginative Asian-fusion fare with a view from the 24th floor of The Ritz-Carlton at LA Live. 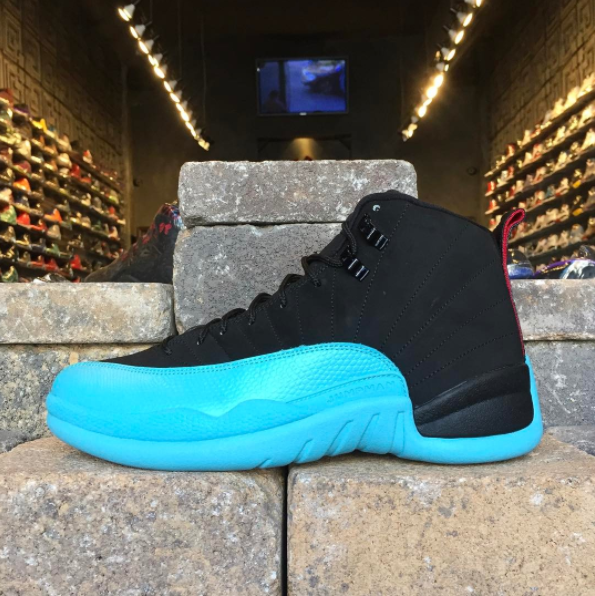 Boutique shoe store specializing in sales & consignment of rare & limited-edition sneakers.